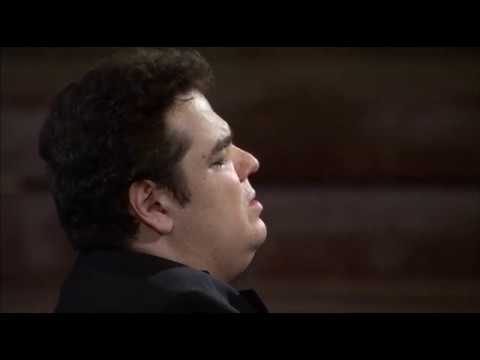 His staggering musicality makes recitals by Arcadi Volodos a unique experience. This pianist, who has often been dubbed “the new Horowitz” for his performance of the Russian and Romantic repertoire (and Liszt in particular), likes to take his time. According to him, “Virtuosity is about playing pianissimo”. After a dazzling debut on the international circuit in the late 1990s, brilliantly documented with a first album of transcriptions (an exercise at which he has long excelled) and a sell-out recital at the Carnegie Hall, he has begun to pace himself. Five years have elapsed since his magnificent Liszt album and his subsequent opus devoted to the Catalan composer Mompou. The programme for his new recital this season invites us to embark on a journey to the banks of the Neva.